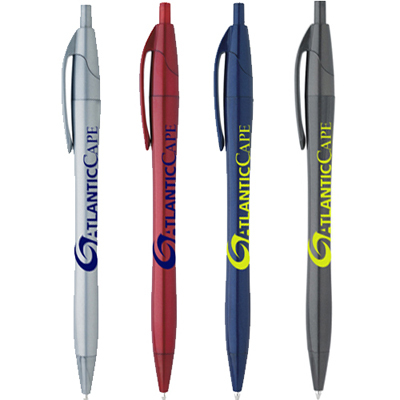 Retractable in blue, red or black ink for medium point; blue or black ink for fine point. Get these promising promotional gifts to impress your potential clients. 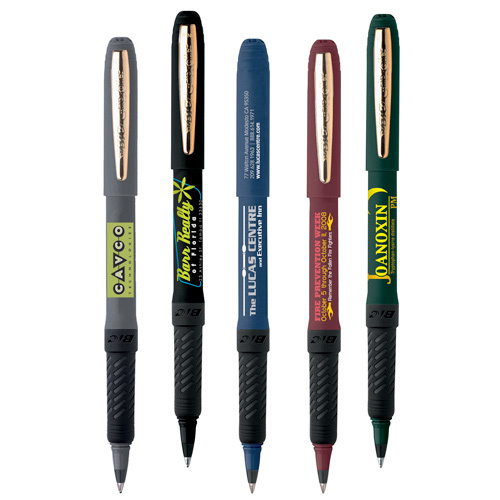 The custom imprinted BIC Clic Stic Pen perfectly blends style and functionality. 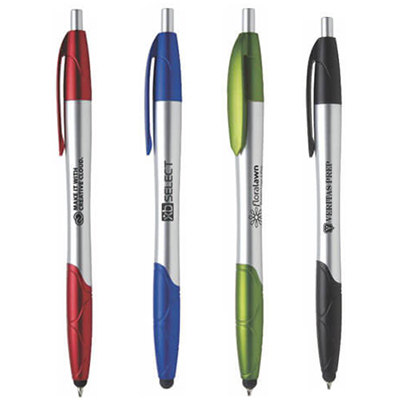 These retractable ball point pens are available in a variety of colors. We assure that your logo will look spectacular on them. 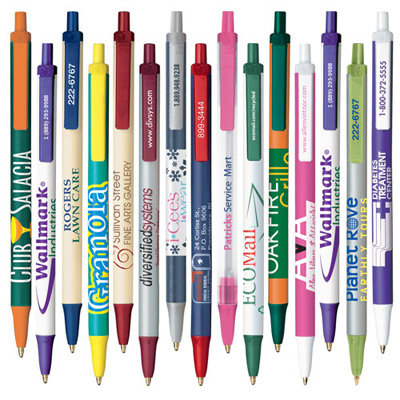 Order these long-lasting promotional item and take your brand to greater heights! "We scored a super-economical deal on these pens with free setup, artwork and shipping!" "These pens are affordable. I distributed them to the attendees at tradeshow. " FREE two color print! The # 1 selling pen in the world!